A gourmet condiment is a game-changer. When we land a good mustard especially, we look for ways to use it, spreading it on anything that looks like a bread or tortilla or any little wedge of cheese. It’s great fun to enjoy a mustard with depth and this is how you achieve it in your own kitchen. Pickled wild seeds in pine-infused homemade mugwort beer vinegar. Black mustard, field mustard, stinging nettles, lambs-quarter, plantain, primerose, clarkia, wild fennel, curly dock, black sage, white sage, etc… a bit of salt and raw honey. Days of foraging in that little jar but it’s so worth it! Taste awesome, like a creamy and light Dijon mustard. 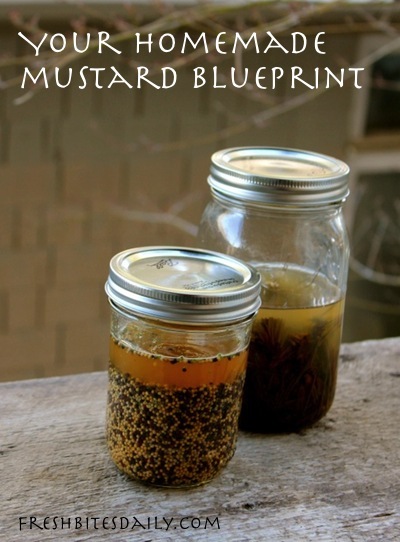 It occurred to me that many of us do have many seeds and many vinegars sitting around waiting for experimentation, especially in the homemade mustard category. 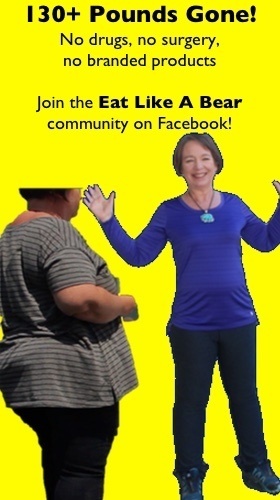 Even if you don’t, there are some very basic ingredients you can use to make this work for you. Mustard is really very simple. You soak mustard seeds in vinegar and water for a few days and then grind them up. It’s that simple. The variation comes in with the seeds themselves, the vinegar, and the “water.” Pascal Baudar added some other edible seeds and I did too, making ours perhaps not a true mustard, but there is no need to split hairs as long as your concoction delights you. 1/4 cup water or a strong beer. Place seeds and liquids in a jar. Mix well. Cover. 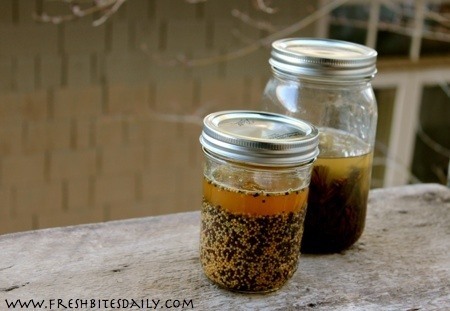 Allow the jar to sit for a few days to a week while the seeds absorb the liquid. Grind the mixture in a blender or food processor until it reaches your desired consistency.